Regardless is a word in standard English. 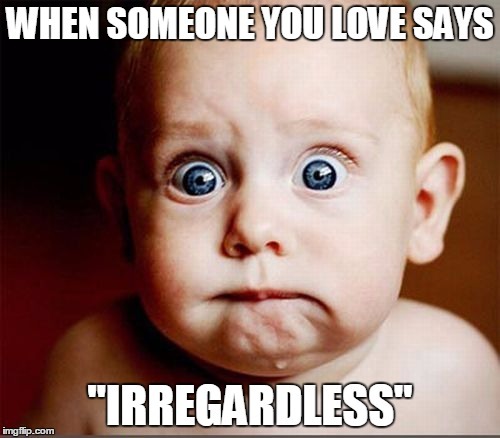 Irregardless is not. Short version of the story: the less takes care of having to put ir in front of regardless. Thank you! This one was always a personal pet peeve of mine.